The Mitsubishi Montero Sport, equipped with Active Stability Control (ASC) and Seatbelt Reminder System (SBR) garnered a perfect 5-star score at the ASEAN NCAP in Adult Occupancy Protection (AOP) scoring 15.29 out of a possible 16.00 points. This accolade proves Mitsubishi’s commitment in prioritizing safety as one of the most important aspects in car development. 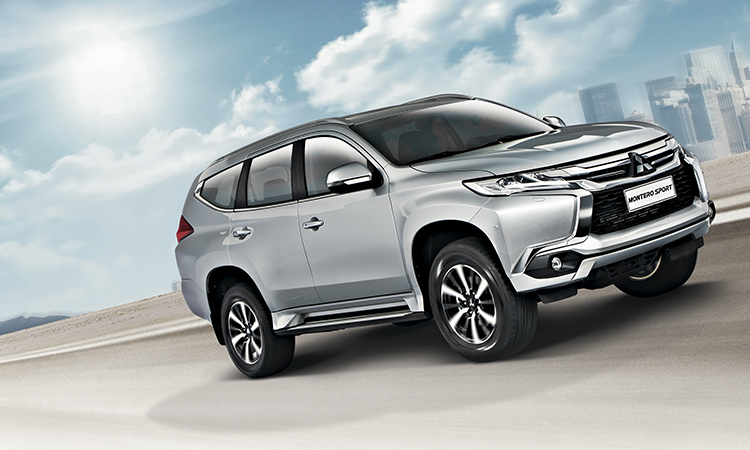 The Montero Sport’s 5-star ASEAN NCAP rating joins the model’s 5-star safety rating in the Latin NCAP and ANCAP (Australasian New Car Assessment Program). While the model received a 5-star rating in adult protection, the Montero Sport earned a respectable 4-star rating in Child Occupant Protection (COP) thanks to standard ISOFIX child set anchors. Mitsubishi’s family-friendly SUV garnered a 76 percent score out of 100. Launched in the Philippines this year, the Montero Sport has received good feedback from the market with its “Dynamic Shield” front design concept. Furthermore, it offers high performance thanks to a 2.4-liter clean diesel engine mated to an 8-speed automatic. On higher variants, the Montero Sport comes with advanced safety features such as Forward Collision Mitigation System, Active Stability Control, Active Traction Control, anti-lock brakes with electronic brakeforce distribution and brake assist. Furthermore, it has 3-point seatbelts in every seating position as well as two ISOFIX anchors. 0 star for looks. Ugliest SUV. I have to agree. It's ugly. And what makes u say this ugly SUV is much safer than the others? Those anti-SUA tech?. All depends on what kind of accident you're in. If it's high impact frontal collision, let's see which face looks uglier the Montero or yours. Both previous gen Montero Sports of my relatives have weird electronics problems (not SUA related). Haven't heard of one that doesn't. Did this new gen resolves all of the previous gen problems? Im sorry, but the All New Everest has better safety features than the All New Montero. It seems that you relied mostly with brochures coz if you're really informed, the Everest trumps the Montero in terms of safety.